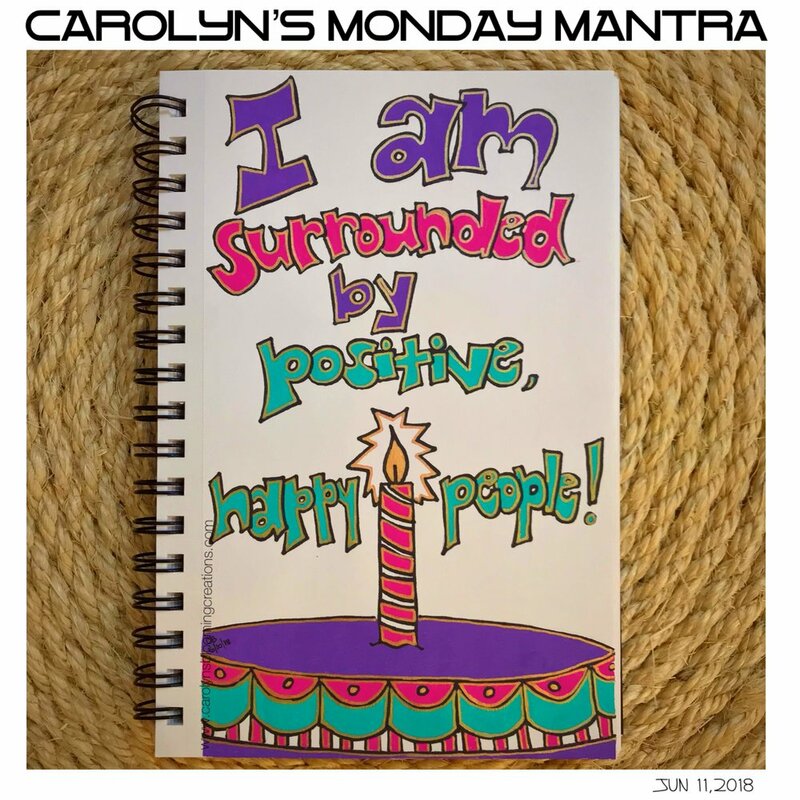 Carolyn's Monday Mantra -I Am Surrounded By Positive, Happy People! The second installation of my #MondayMantra series: "I am surrounded by positive, happy people!" I grew up in a household where positivity did not pour freely. I learned all about negativity from someone that was supposed to be a positive light in my life-my stepmother. It took me years to understand that this behavior is simply not acceptable. Being around someone who was super nice to people's faces, but would say horrible things about them behind their back for so many years, rubbed off on me. I learned how to quickly judge someone by the way they looked, spoke or by their behaviors. When I finally started to shed negative people from my life over 10 years ago, it changed my behavior in a big way. I learned how to love people for who they are. Any time I find myself starting to judge someone (because old habits die slowly), I stop and say to myself "It's not my life. People are who they are." I write "I am surrounded by positive, happy people" in my journal every day to remind myself to always be aware of who I surround myself with because the saying "you are the company you keep" is very much true. I know many people showcase constant negative behavior, but fortunately, they aren't around me. I am super choosy about who I have in my life. It's one thing for a friend or family member to have a bad day, and complain, but it's another for someone to talk negatively about everyone every time I'm around them. I just don't have time for that. I like people who have good energy and look on the bright side of life as much as possible. It takes me sometimes a while to figure out who these people are (because I always try to see the good in everyone), but I'm getting much quicker at determining who fits the bill and who does not. 1. 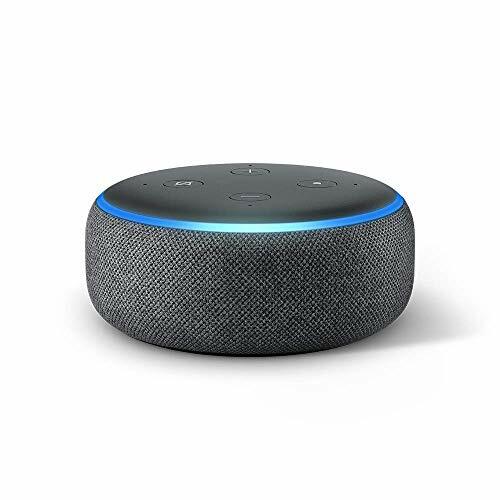 Speak up and tell them to stop: I've done this recently and it worked! Now, they may still be speaking negatively around others, but at least they aren't doing it around me all the time. 2. Remove them from your life: I've done this numerous times because I can. My health thanked me every time too.